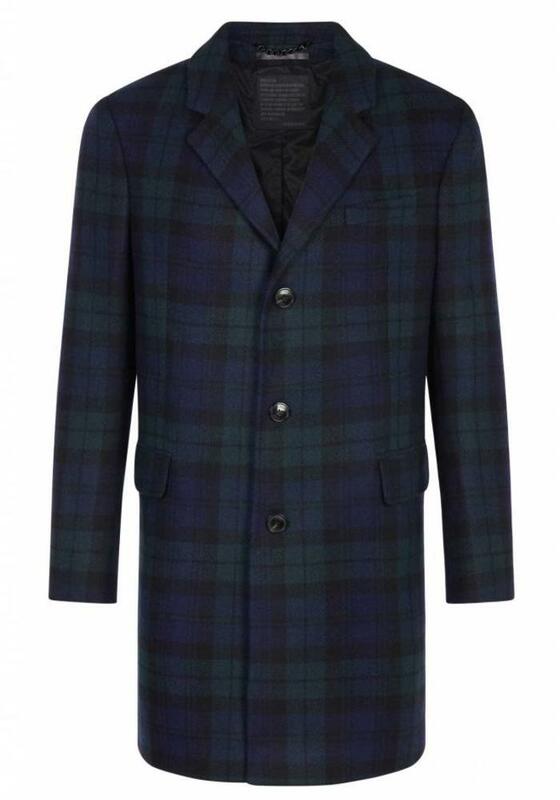 The Drykorn Blacot is a half-long men's coat in a nice wool blend. 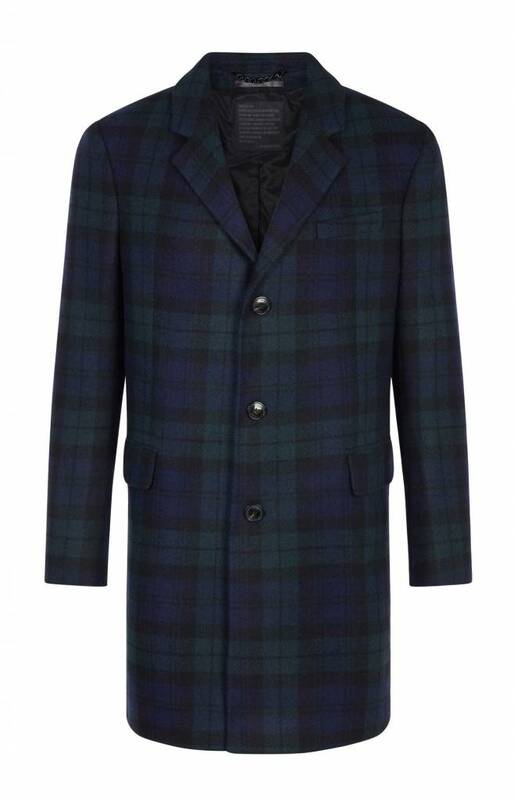 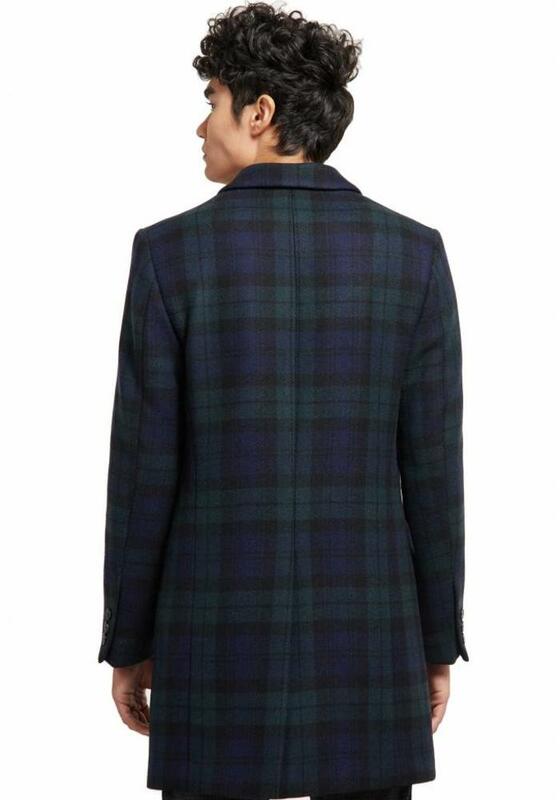 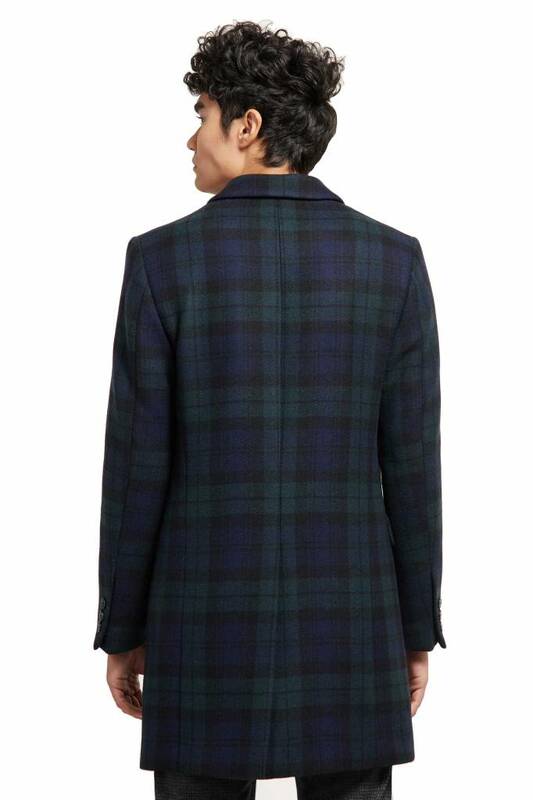 This classic overcoat has a checkered pattern in green, blue and black. The Blacot coat has a button closure and a notch lapel. 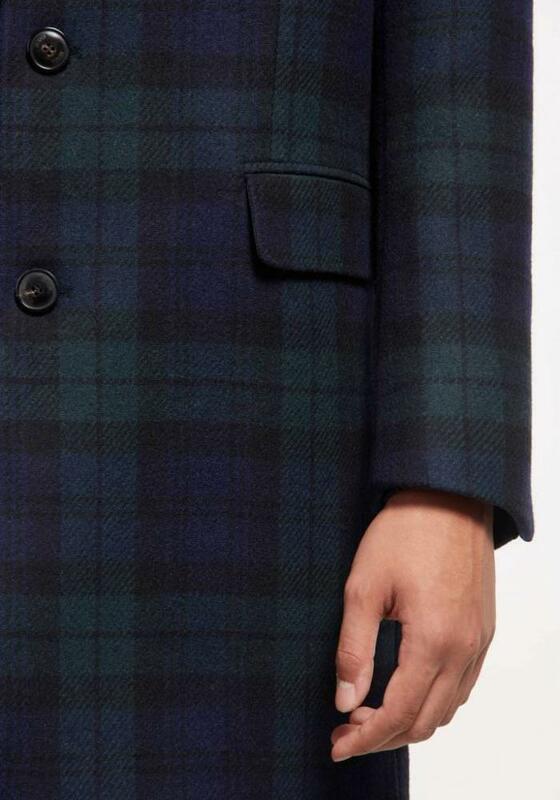 On the outside are two flap pockets and a chest pocket, the inside also has two pockets to store your phone for example. 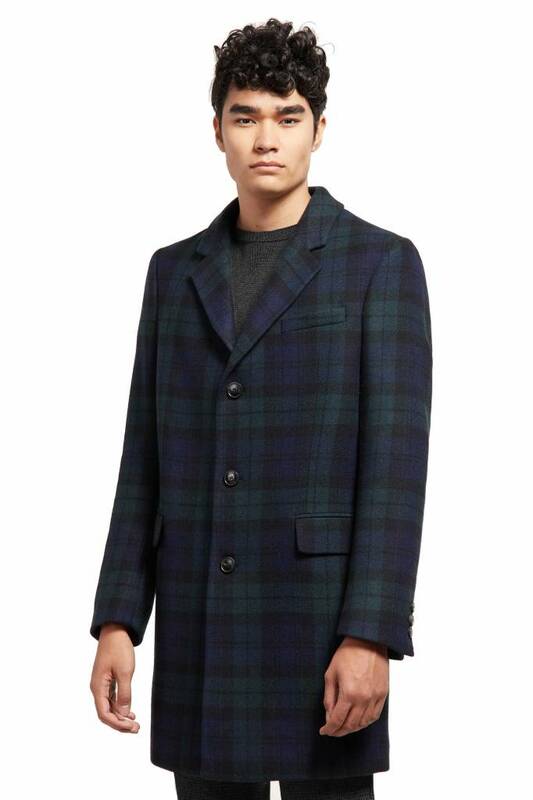 This woolen overcoat can be worn both casual and more formal. The Drykorn Blacot overcoat is made of 60% wool, 20% polyester, 15% polyamide, 5% other fibers.